Ms. Mandy Goh is the Head of R&D (Mulberry Learning) at Global EduHub. 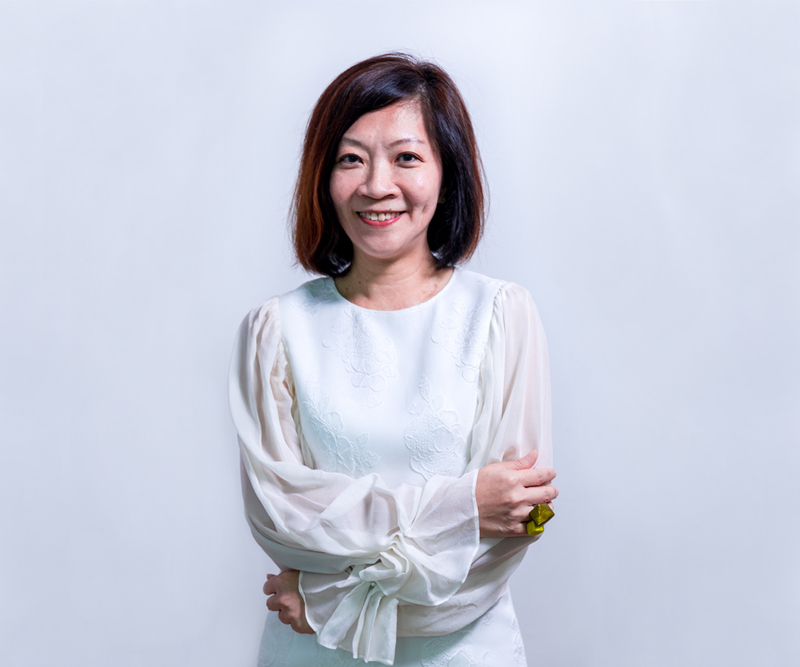 She has over 16 years of work experience in early childhood education, having personally led the setting up and management of numerous Mulberry Learning preschools across Singapore, Australia and China. She is a strong advocate of child-centric learning for young children, and spearheads the Reggio Emilia inspired curriculum development initiatives for the group. She holds a Master of Science in Early Childhood Education (ECDA Scholarship) from Wheelock College and a Bachelor of Science (Economics) Management Studies from the University of London.